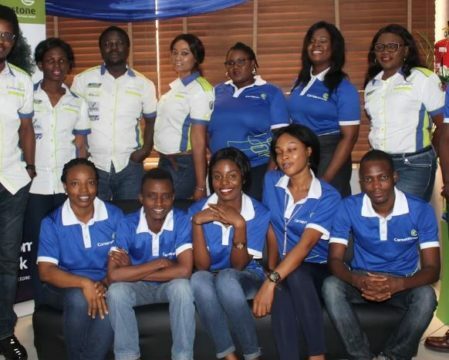 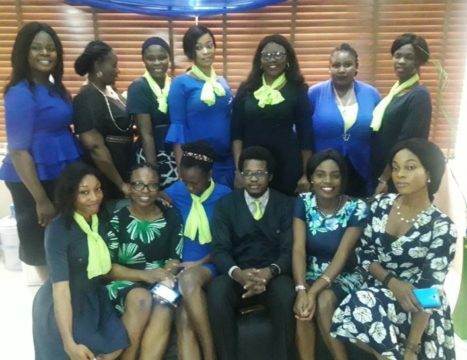 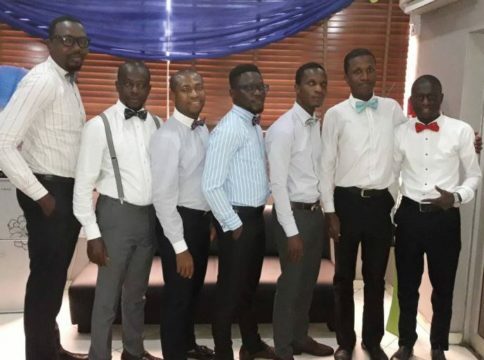 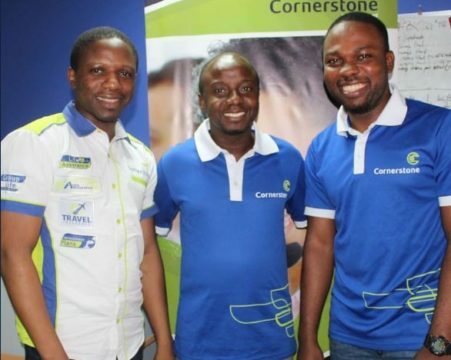 It was a big week for some companies especially the likes of Cornerstone Insurance Plc as they celebrated the 2018 Customer Service Week in style. 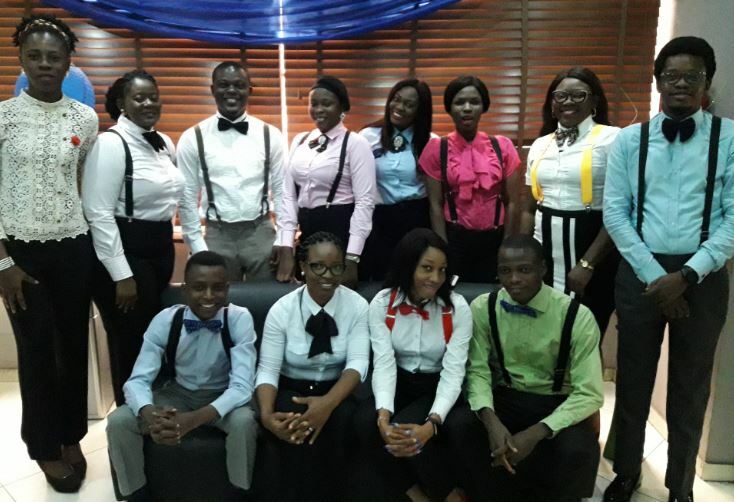 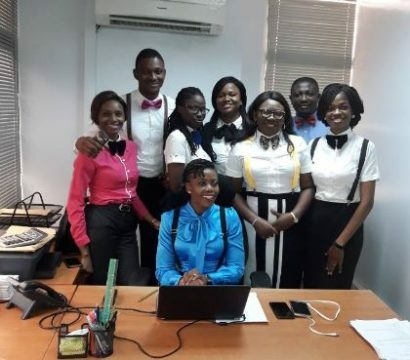 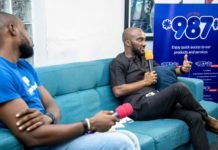 The 2018 Customer Service Week was themed ‘Excellence Happens Here,’ and there was never a dull moment at the office as the customers were treated to a fun filled day. 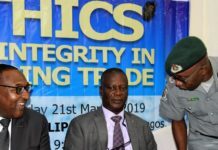 Kindly subscribe through the bell on the homepage.